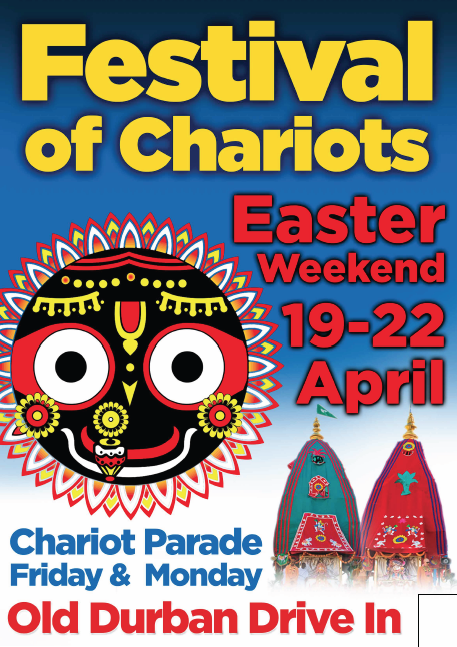 This week marks the beginning of numerous festivals. You will see that the week ahead is jam-packed with loads of celebrations — all for you. So, share with your friends and family, and we hope to see you at the events. We welcome His Grace Subha Vilas Prabhu today. Subha Vilas heads the ISKCON project in Goa, India. He is a spiritual mentor, a motivational speaker, and holds degrees in engineering and law. His leadership seminars are popular with top-level management in corporate houses in India. Subha Vilas believes that a good teacher, no matter how knowledgeable, always sees the process of learning and teaching simultaneously as an inherent aspect of personal and spiritual growth. He authoured a series of books published by Jaico, the largest publishing house in India. His book “Ramayana, The Game of Life,” uses the stories to distill lessons for contemporary life. Subha Vilas Prabhu will be our key speaker at our Gita Week festival from 11 to 16 August, 6:30pm – 8:30pm nightly at the Radha Radhanath Temple. Srila Bhakti Caitanya Swami is a beloved leader who has spent many years serving and nurturing our Vaishnava community. 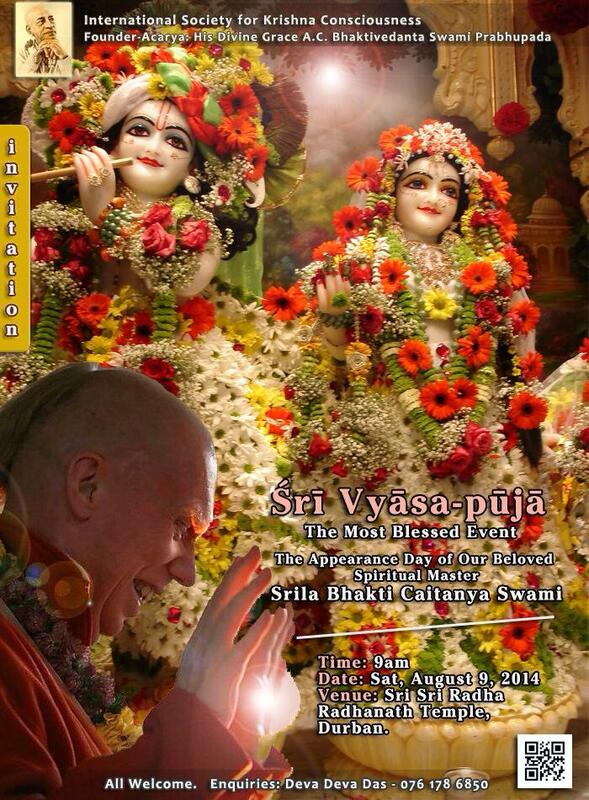 We are honoured to host his Vyasa-puja celebration at the temple. 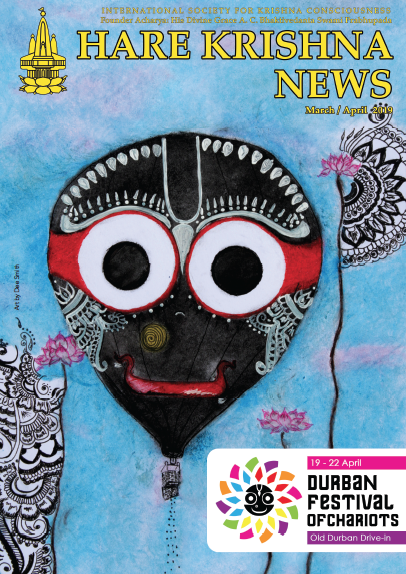 The two part programme will commence at 8.15am with Jhulana-yatra followed by receiving Bhakti Caitanya Maharaj. The lunch feast will be served at 2:00pm. The second session will commence with Jhulana yatra at 4:30pm, followed by events honouring Maharaj. Ladies, you are invited to spend a wonderful morning of laughter, love and enlightenment at the Sri Sri Radha Radhanath Temple. If you have a talent that you would like to offer to the Supreme Lord on His birthday, then this is for you. There are group and solo categories in music, dance, skits, songs, and poetry recitals. Please note that there is NO entry form on our website but you can call 083 254 8339 to enter. Entries close on Thursday, 14 August. The contest will be held on Saturday, 16 August from 2:30pm. Would you like to render service to Krishna on His birthday? You can help in cash or kind. Please call Balaram 082 881 4521 or Jaisacinandan 083 777 3328. Finally, if you subscribe to Back to Godhead magazine, then you can expect it in the post this week.